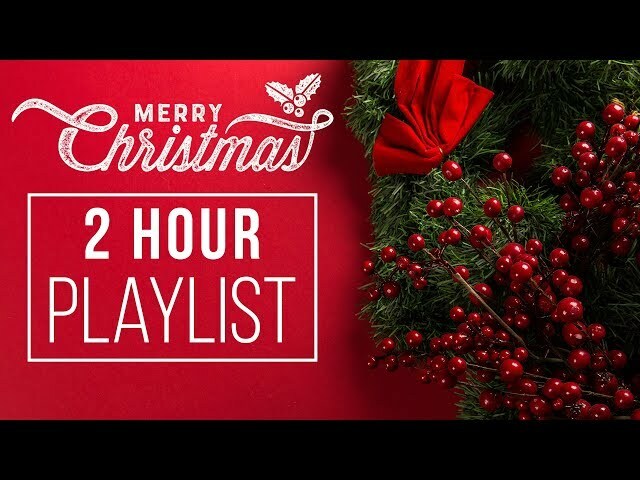 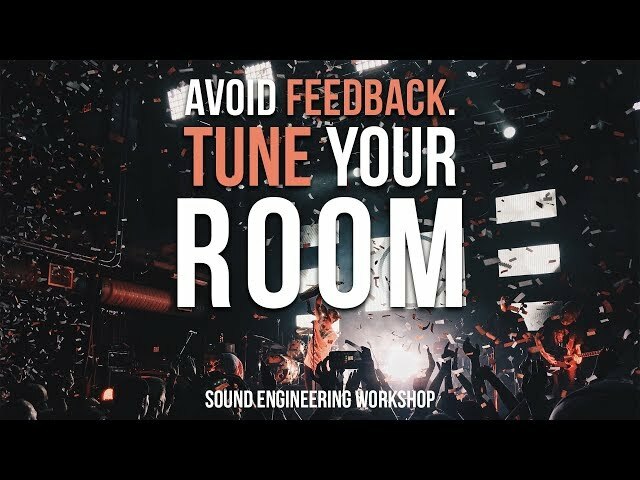 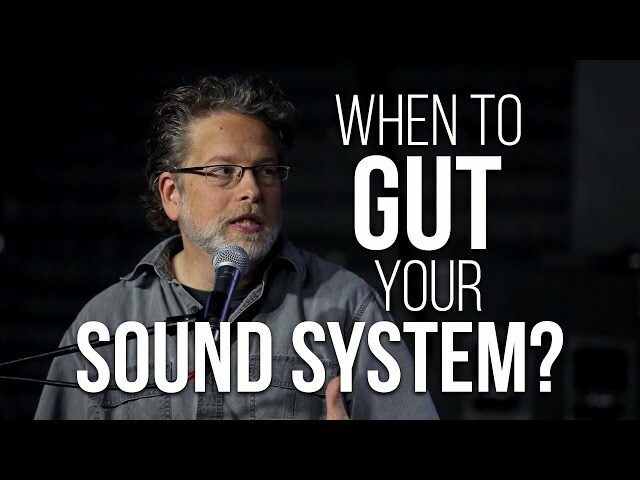 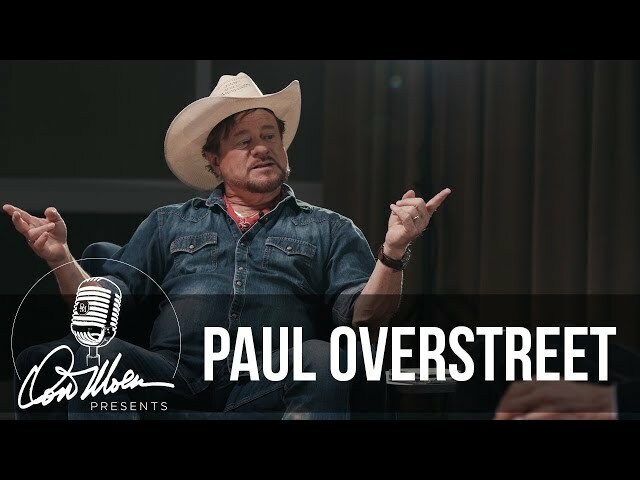 In an interview with Don Moen, Paul Overstreet explains how he handles someone rejecting his song and how something his mother told him as a child has become a gift. 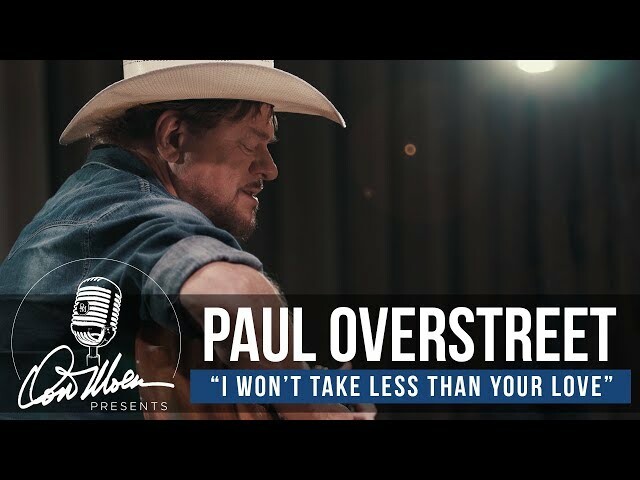 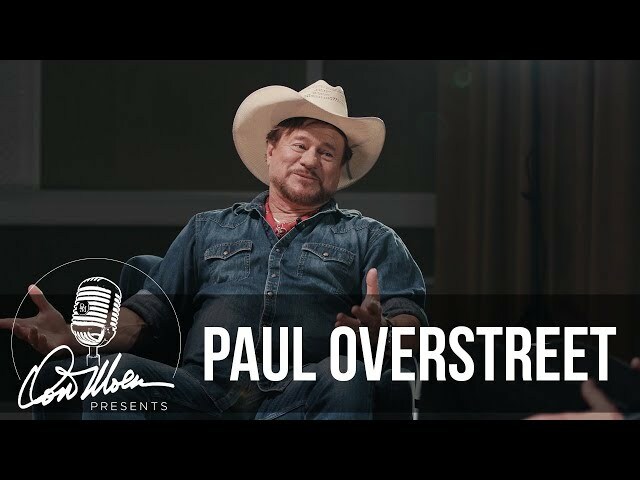 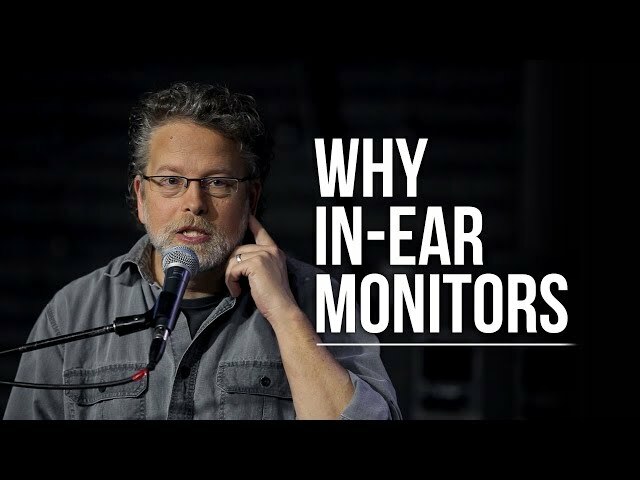 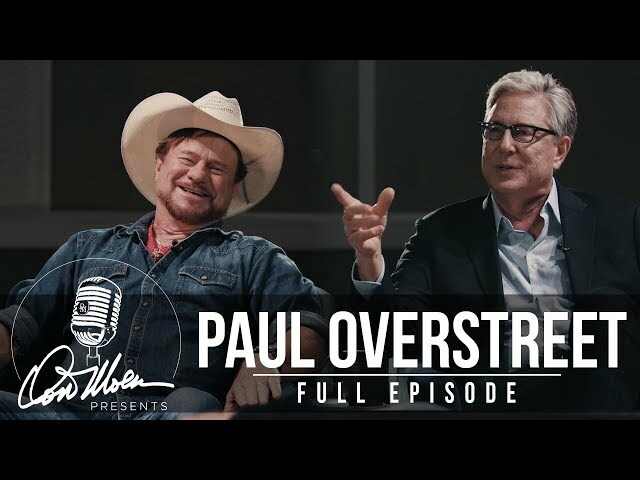 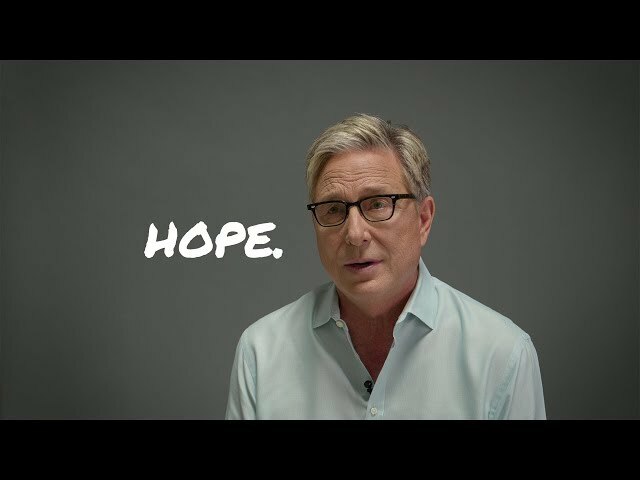 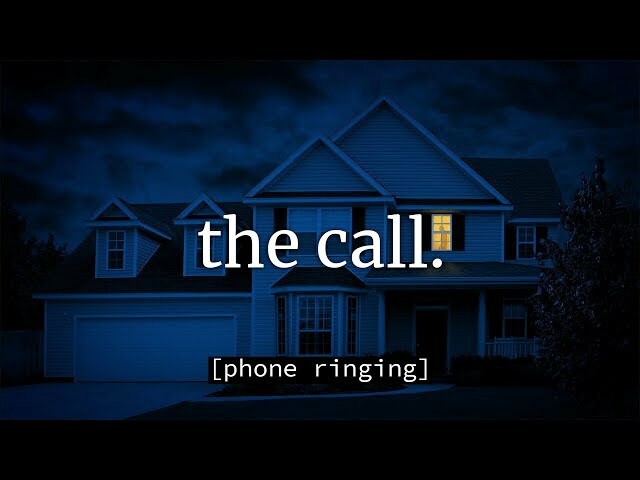 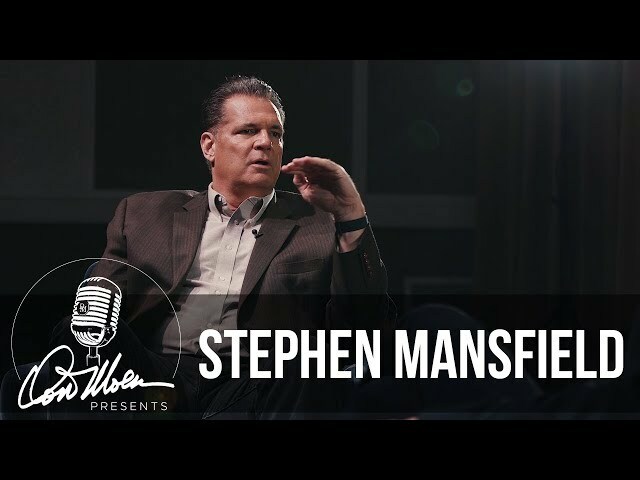 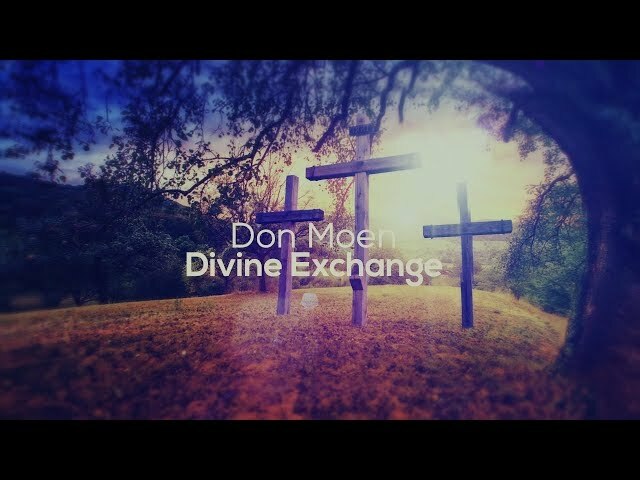 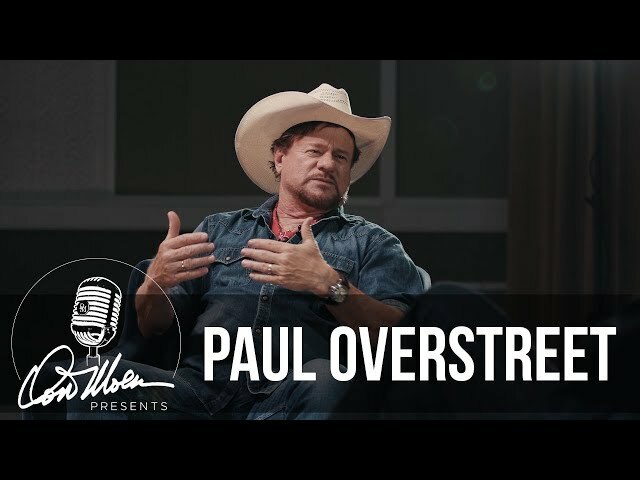 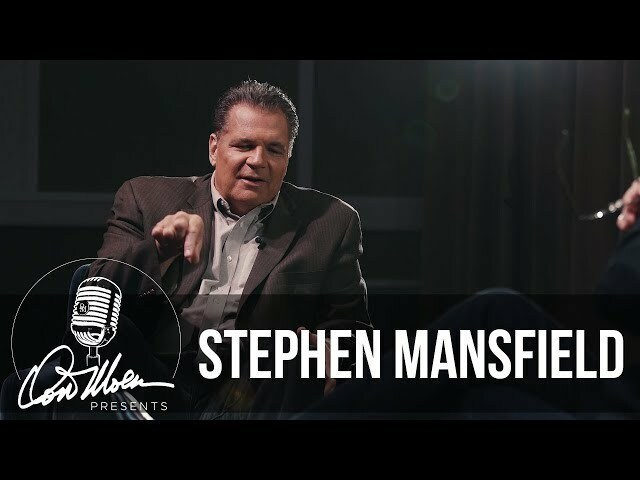 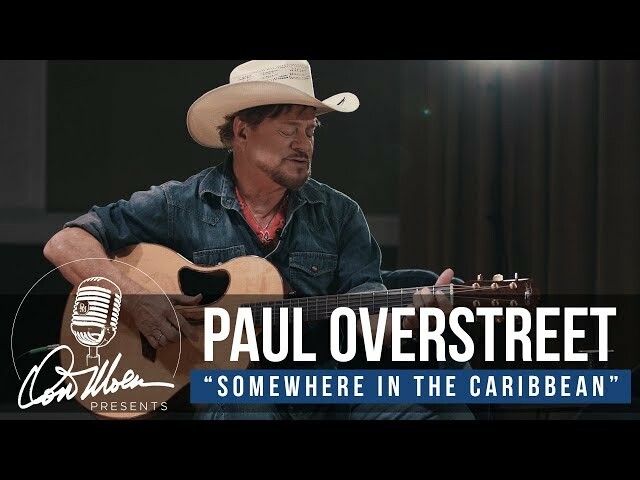 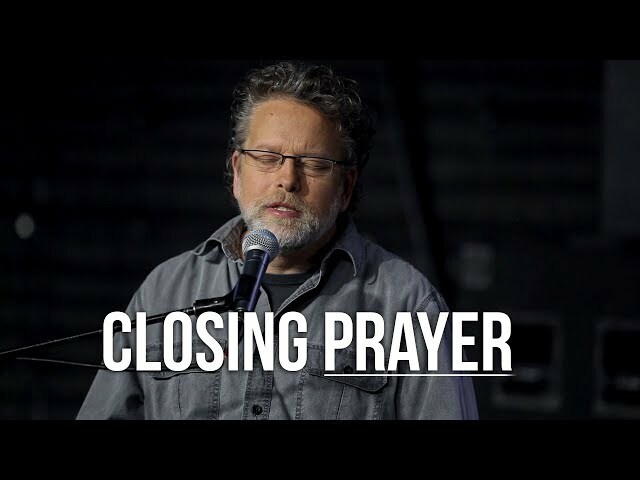 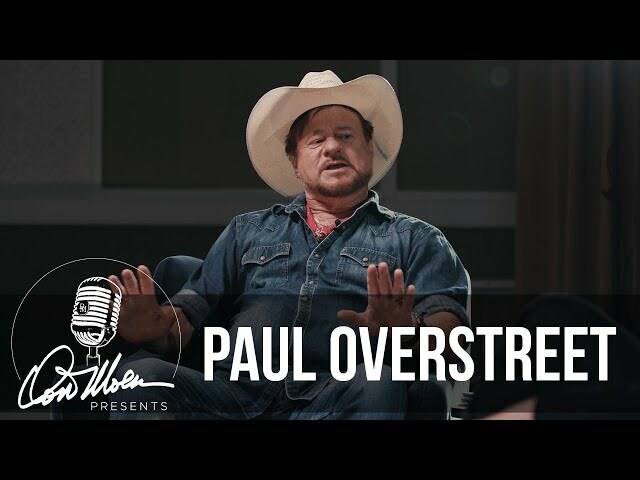 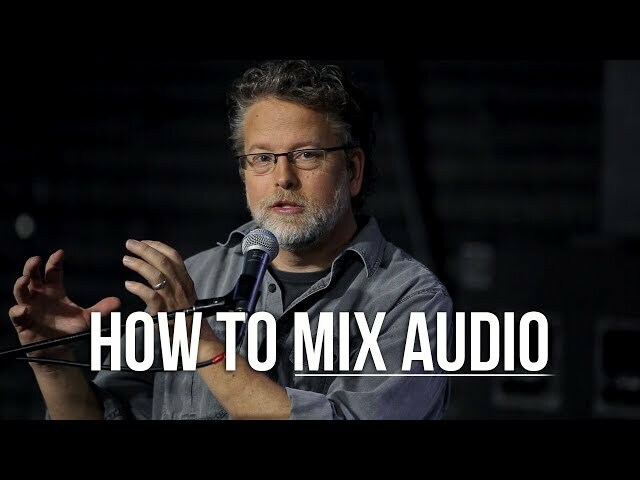 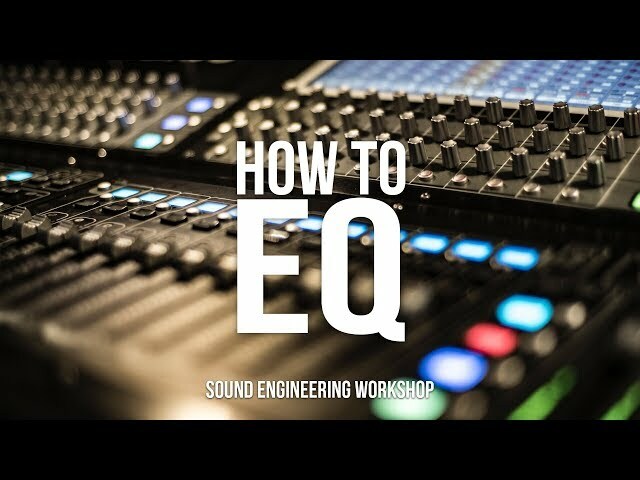 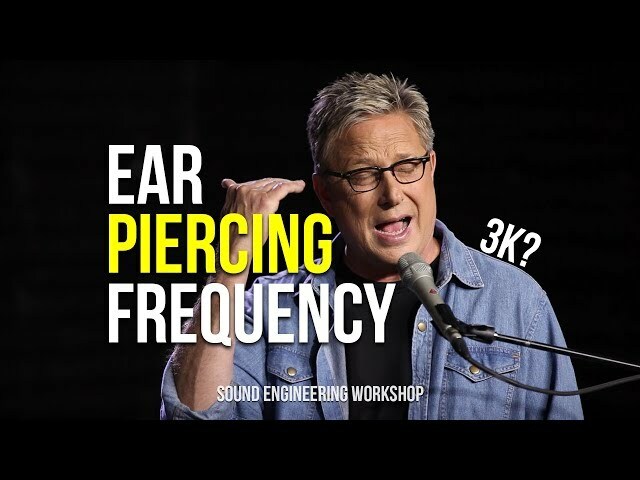 This video clip was taken from the full "Don Moen Presents: Paul Overstreet" episode. 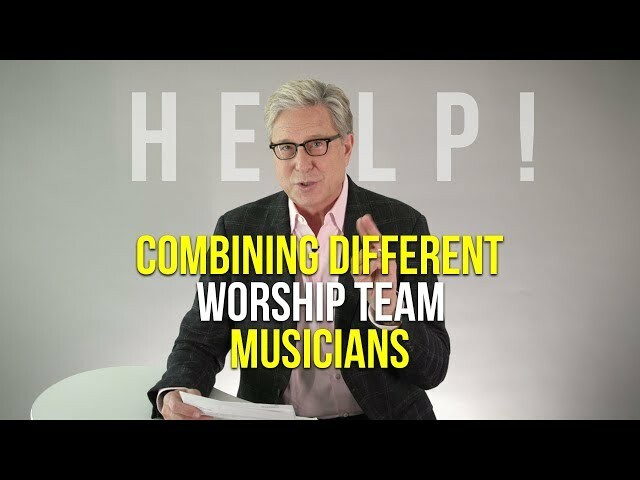 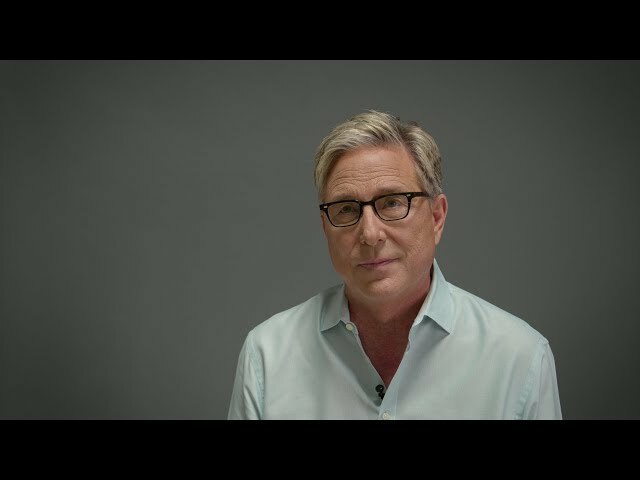 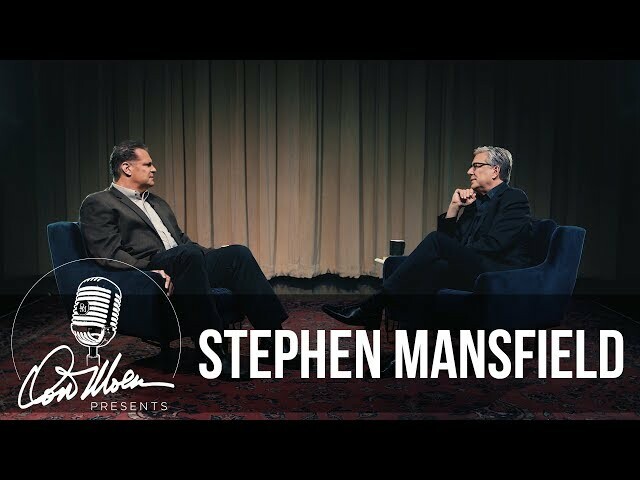 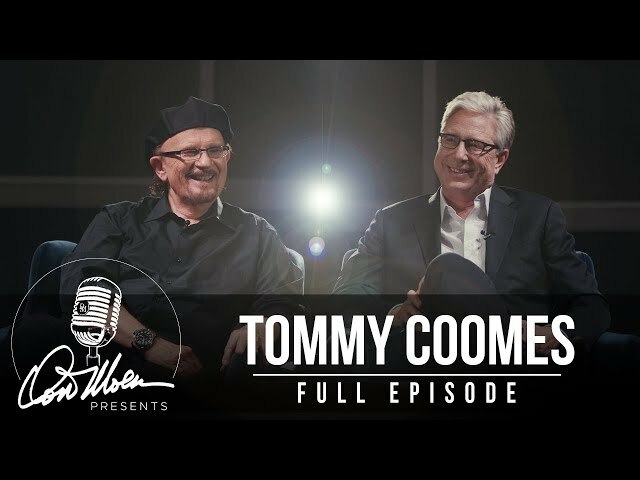 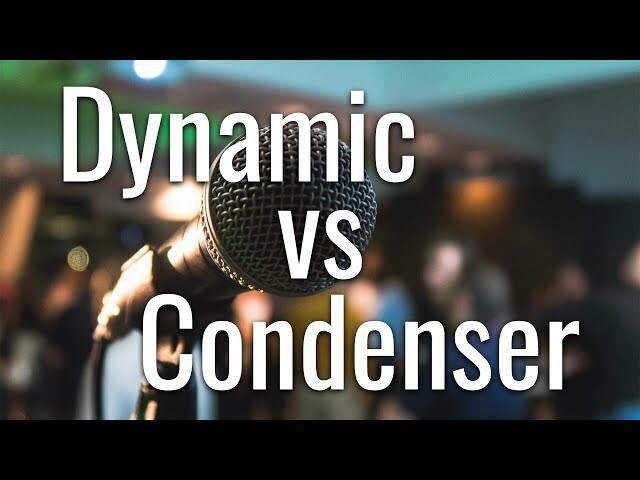 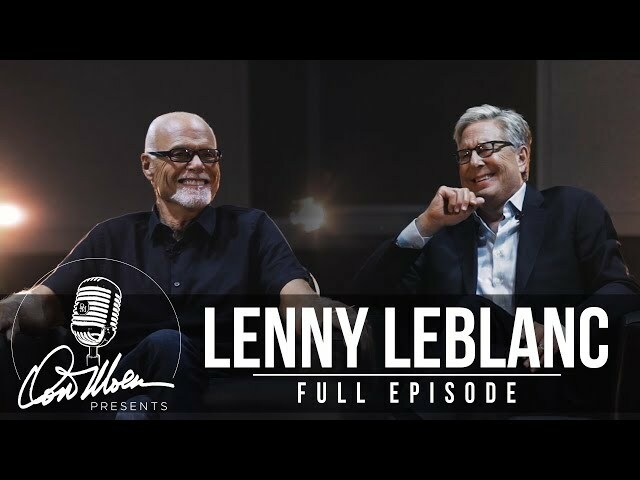 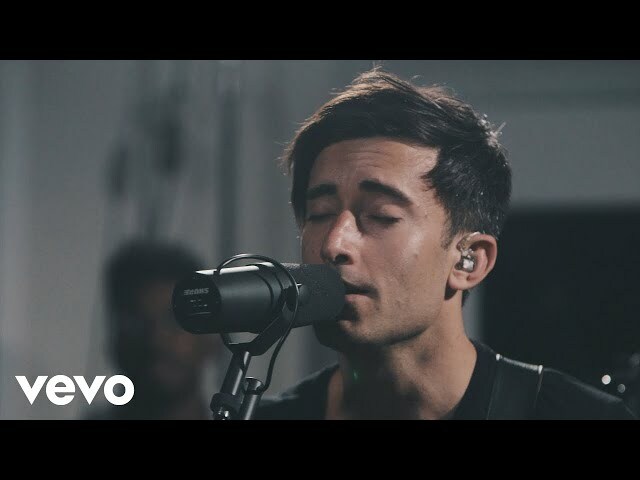 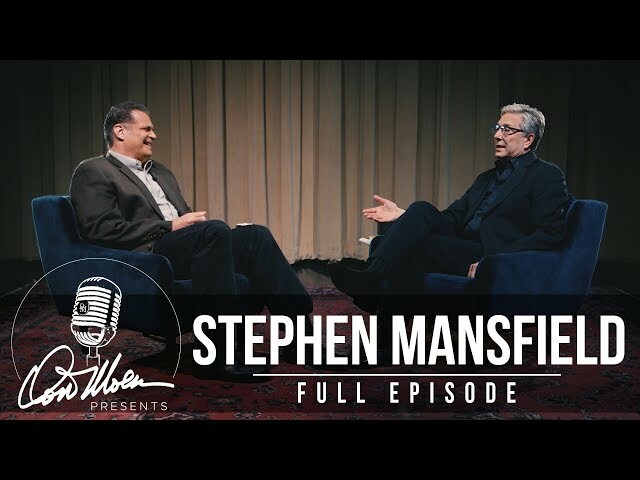 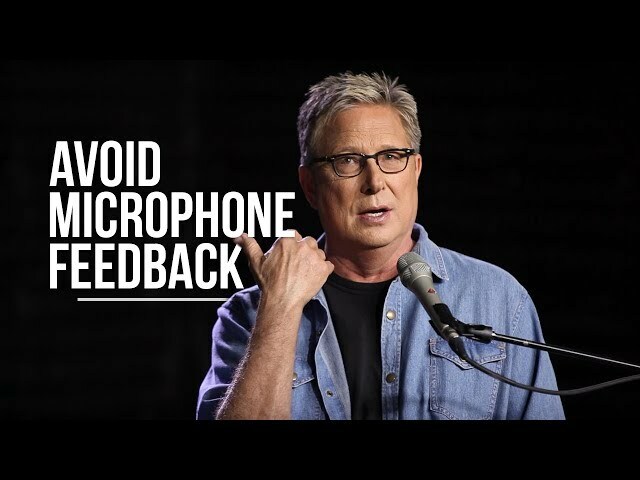 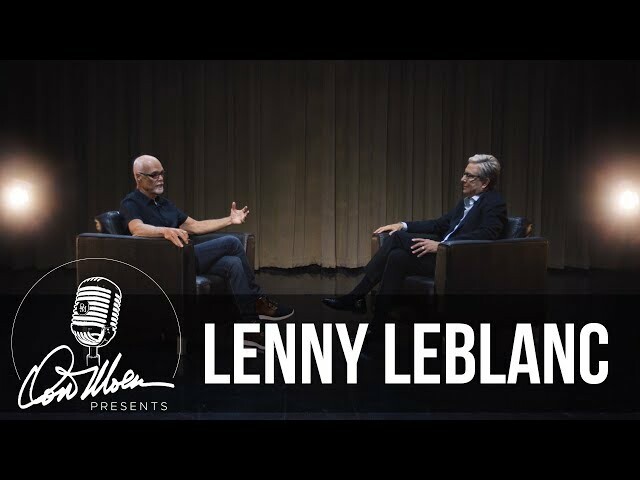 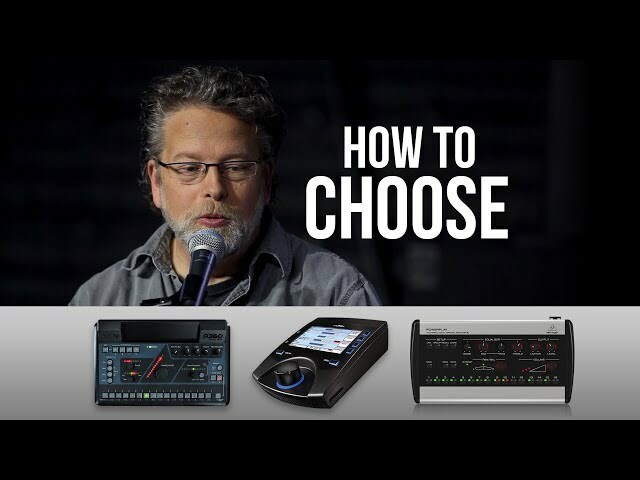 "Don Moen Presents" is a new series from DonMoenTV that features in-depth interviews from various musicians, authors and more. 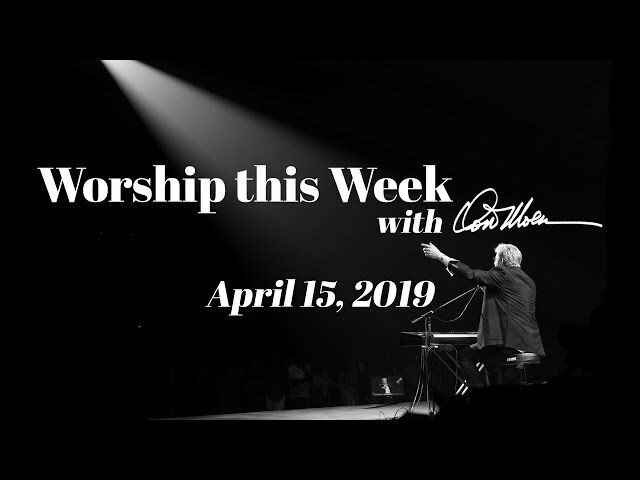 Is The Lord Happy With Our Worship? 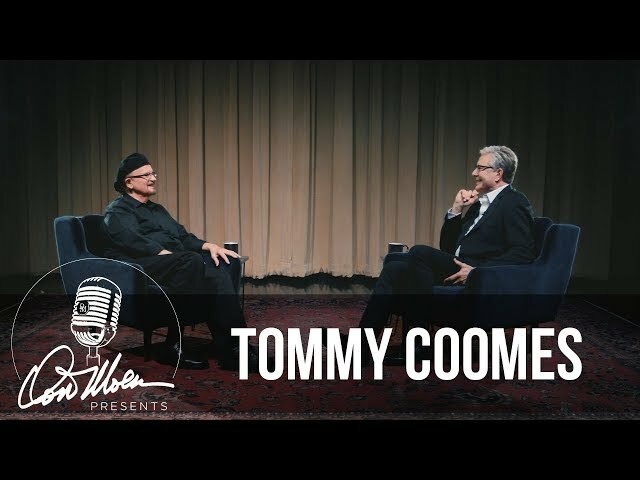 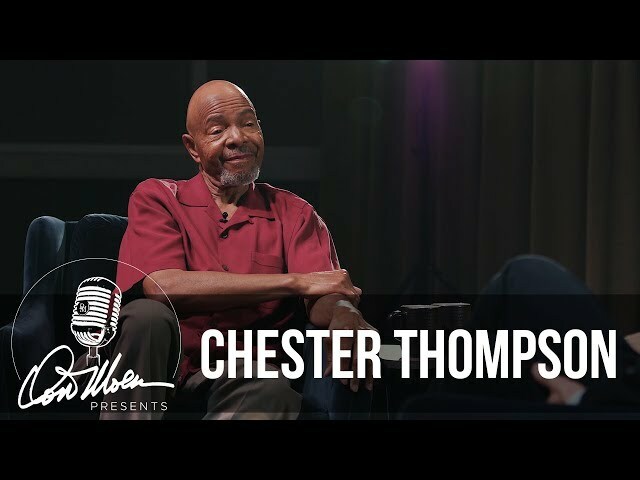 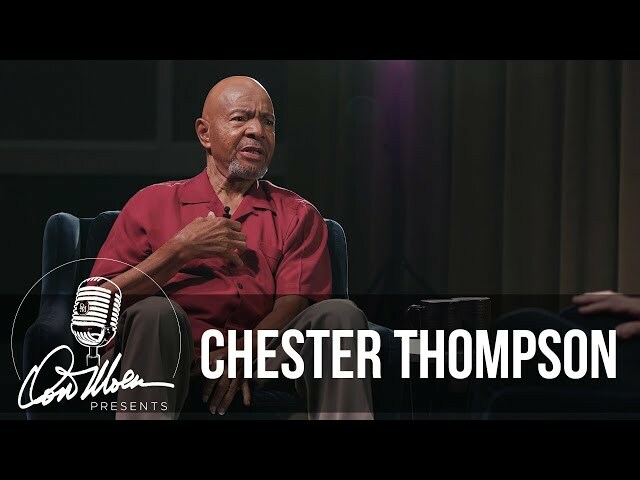 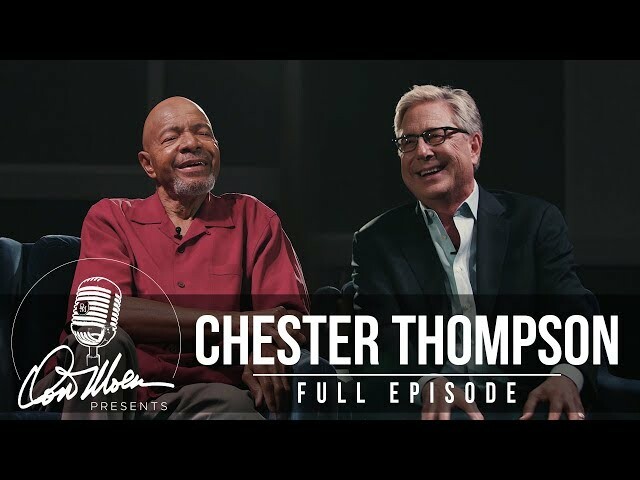 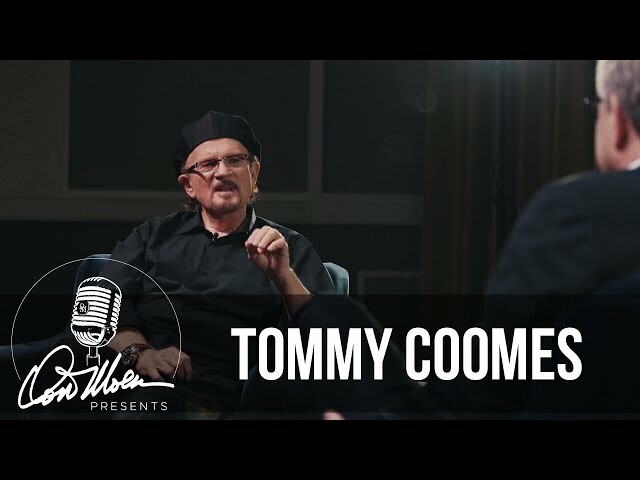 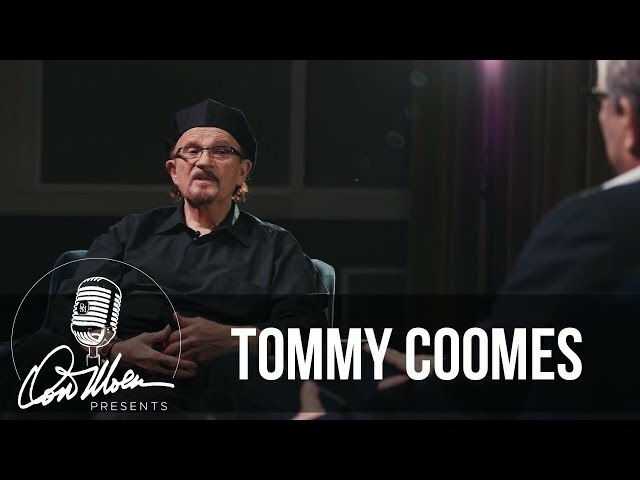 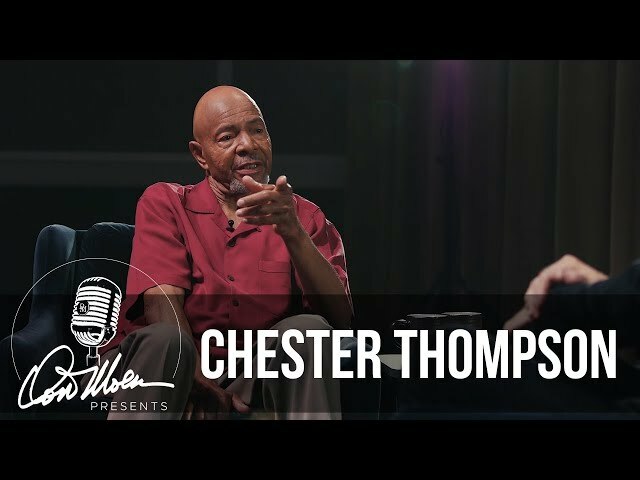 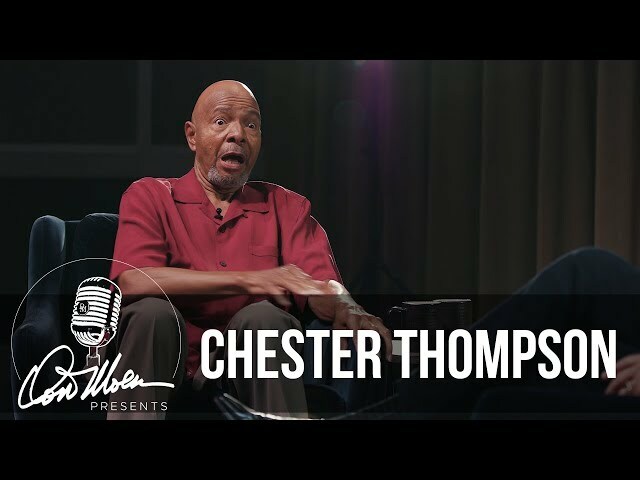 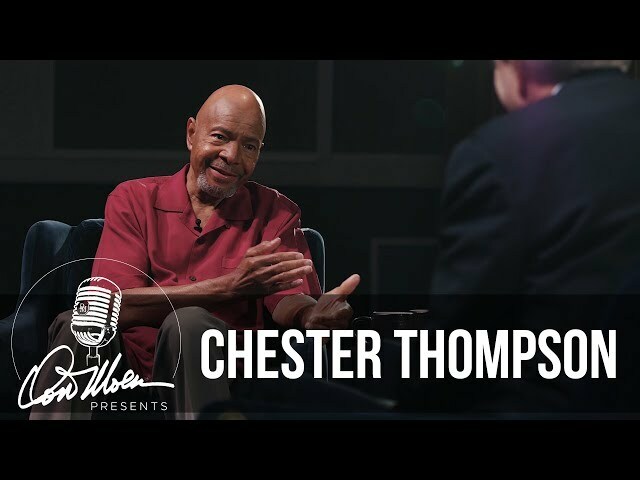 Tommy Coomes Explains the "Jesus Movement"
Chester Thompson: "If God's a musician, He must be a jazz musician." 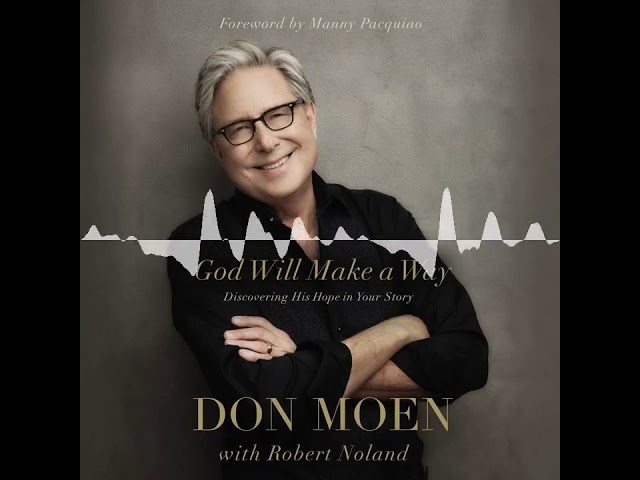 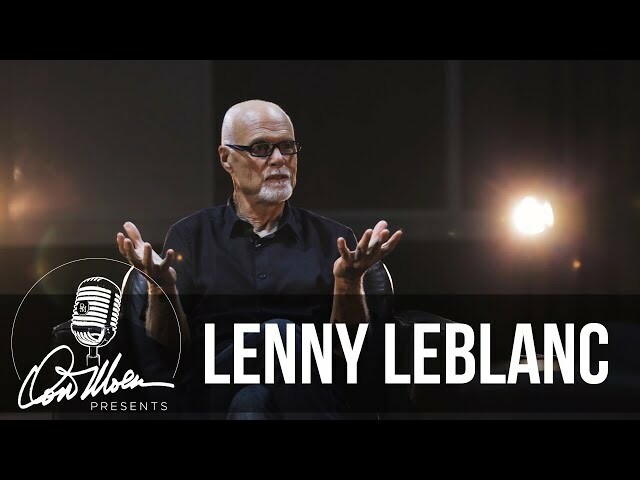 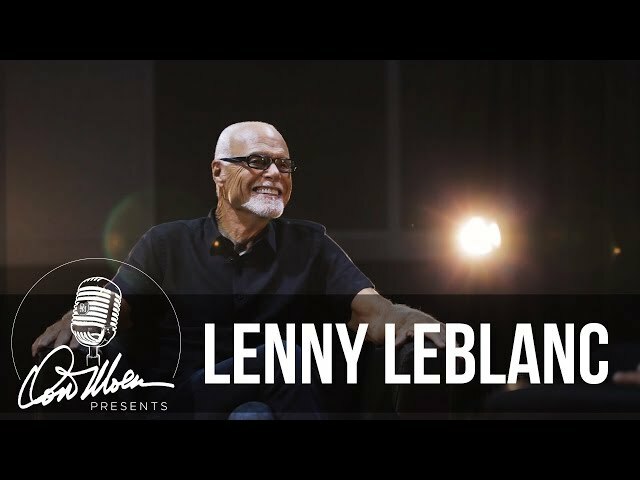 Don Shares The Story Behind "God Will Make A Way"